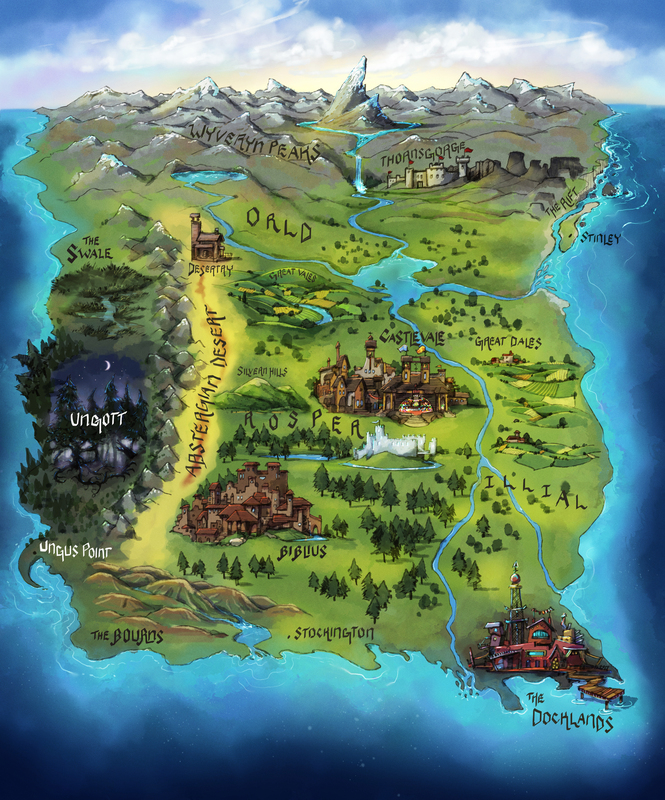 Map by Sterling Illustration. All Rights Reserved. Click here to see more designs by Sterling Illustration. SIGN UP FOR MY NEWSLETTER and download one of four FREE eBooks! Click above to get started. This website uses affiliate links and may as a result at times receive commissions for click-through sales. I’m Giving Away a Free E-book to Celebrate Valentine’s Day!